← What’s coming in 2015? 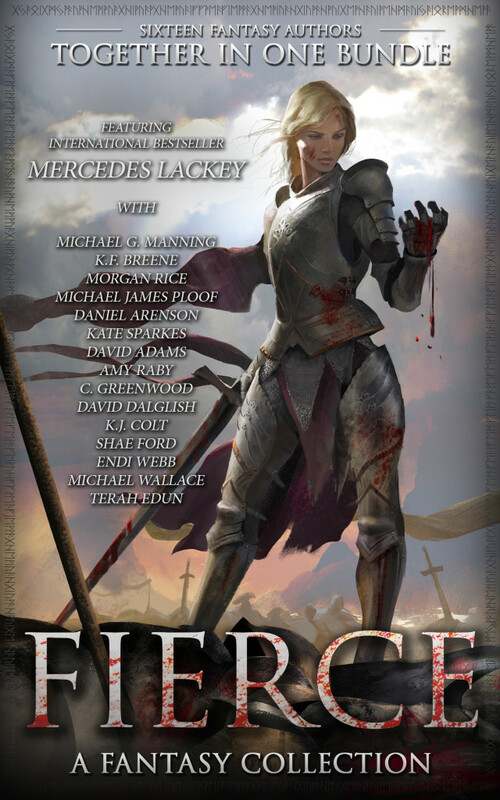 I’m very excited to announce that THE FIRE SEER will be featured as one of sixteen epic fantasy works in the forthcoming multi-author bundle, FIERCE: Sixteen Authors Of Fantasy! Don’t have THE FIRE SEER yet? 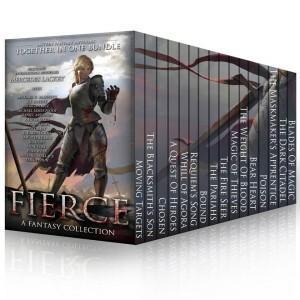 This is your opportunity to get it for only 99 cents along with stories from 15 other authors, including Mercedes Lackey. Also read below for an opportunity to get the bundle for free. Click on the iBooks EXCLUSIVE Pre-Order below to reserve your copy today. On sale on all retailers March 10, 2015. We hope everyone will be looking forward to this! 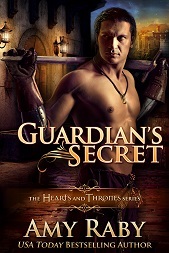 This entry was posted in Uncategorized and tagged box set, boxed set, bundle, cover reveal, epic fantasy, fantasy, fantasy romance. Bookmark the permalink. Congratulations, Amy! I can’t wait for this! Will your group do preorders on Amazon too?